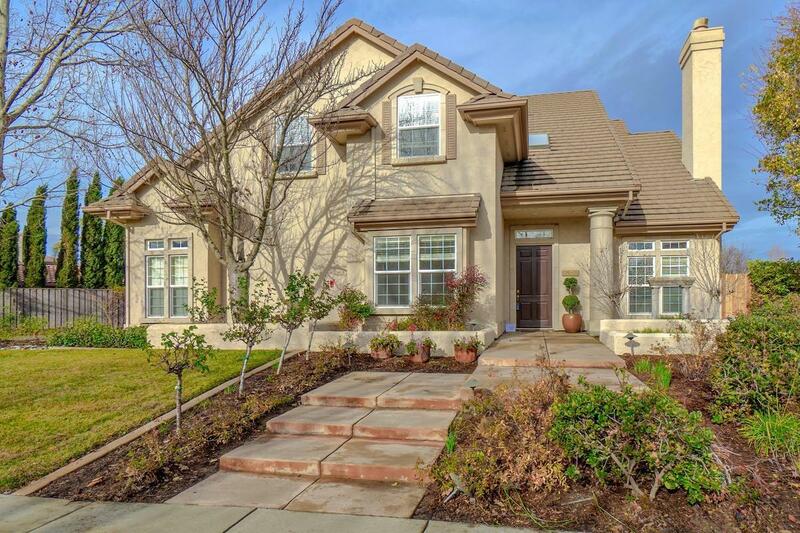 Beautiful Lakefront home in Lake Alhambra Estates on quiet cut-de-sac street. You will love 180 degree views of the lake + 11, 470sf lot. Just around the corner is the community park that offers spacious fields, 2 playgrounds, walking;/biking paths + basketball hoop. This sparkling home offers 5 Bedrooms, 3 full baths, formal living/dining, kitchen/family room + 2 fireplaces, main floor bedroom/full bath. Enjoy walking/biking distance to both Korematsu elementary & Harper Jr. High schools.